The use of RFID user cards reduces transaction times at the issues counter, benefiting both library users and staff. 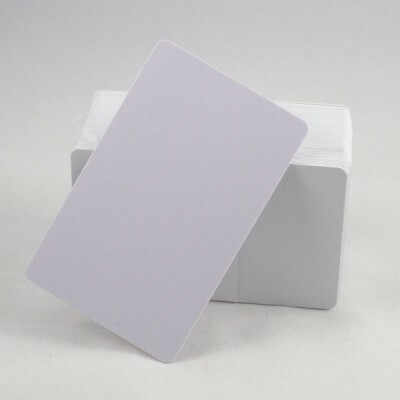 The D-Tech white ISO card is a semi-finished high quality product made from PVC and is compatible with D-Tech or other providers RFID systems. With leading edge technology and premium production processses, the D-Tech Card offers extended lifespan and excellent electrical performance.